4. Eye Problems can be reduced by a great deal by getting regular eye examinations and preventing the onset of visual impairment. 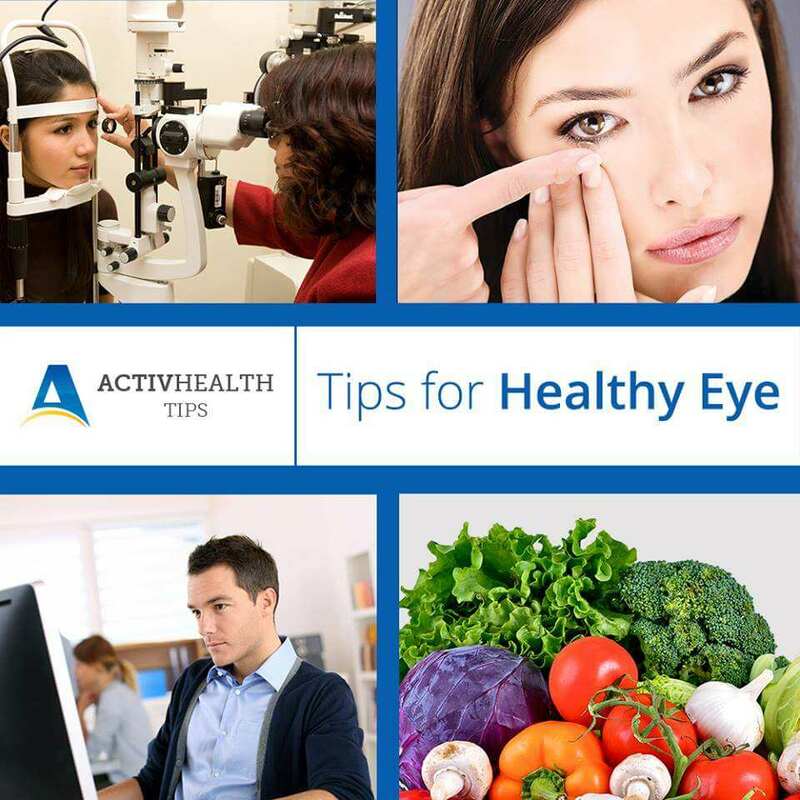 It is important for people to understand the important of a Healthy Eye and reduce incidents of blindness and vision impairment.